At Summit Dental we want you to get the most out of your Boise dental care routine. 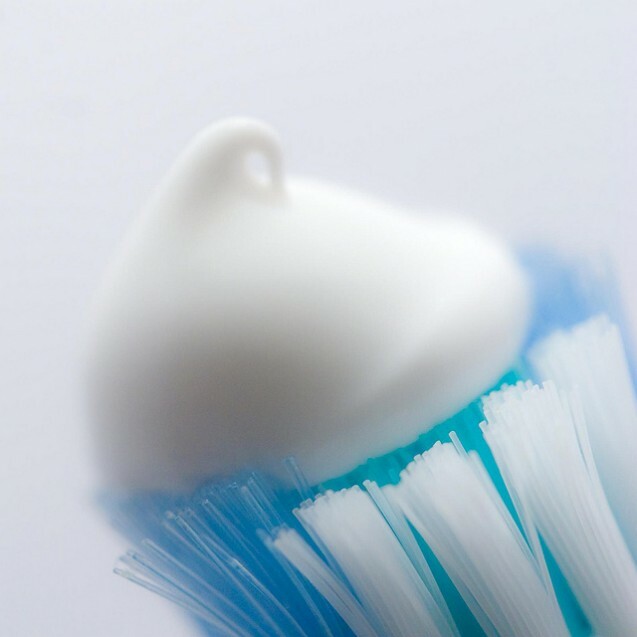 When it comes to your toothbrush, it may seem like the fact that you are brushing in the first place is a good thing. In reality however, some toothbrushes can actually be doing more harm than good. With so many varieties to choose from, finding the right toothbrush can be a daunting task, yet with a little help from your Boise dentist, you can choose the right toothbrush for you. Bristles – There are basically only three options when it comes to the strength of a toothbrush: soft, medium, and hard. While many people think that because a toothbrush is hard, it provides them with a better clean, it can however be more likely to cause gum irritation and wear down the enamel of your teeth. In actuality, it is better to use a soft or medium bristle toothbrush. They clean just as well as a hard bristle one, without causing any damage to your teeth or the soft tissues in your mouth. Manual vs Electric – We see the advertisements all over the place, boasting that electric toothbrushes are the next best thing when it comes to maintaining optimal Boise dental health. However, it really comes down to your personal preference. Either way you look at it, as long as you are using a toothbrush correctly and brushing 2-3 times a day (especially after meals), it doesn’t really matter which type you choose to use. Size – Toothbrushes come in all shapes and sizes these day. While bigger may seem better, your Boise dentist recommends finding one that fits your mouth comfortably. Larger toothbrushes can be harder to maneuver inside your mouth, especially when it comes to cleaning your back teeth. Just as bad, smaller toothbrushes may not clean an entire area and may be twice the work. We promise that by finding a toothbrush that’s comfortable inside your mouth it will make a big difference when it comes to maintaining good Boise dental care.